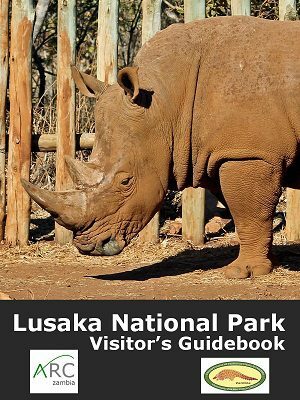 Bats About Kasanka and the Lusaka National Park Visitor’s Guidebook are now available to buy online in both epub and pdf formats. You can also buy the kindle editions from Amazon.co.uk by clicking on the Amazon logo below. Epub formats can be read on your smartphone, tablet or e-reader using Apps such as OverDrive or check out Google Play to find the best e-reader for your mobile device and tablet. Our ebook will then automatically adjust to fit your screen and allow you to change display options, such as font size, number of columns, and more. Pdf is a fixed simple format that can be opened and read on most computers and some devices. Our ebooks are totally Zambian publications, with registered Zambian ISBNs. All proceeds go directly into joint conservation projects.